LED Integrated Tube Lights are commonly used to replace fluorescent light bulbs, and can provide an energy savings of up to 60%. These tubes are safe for outdoor use and protected from rain, snow, and weak jets of water, such as sprinklers. 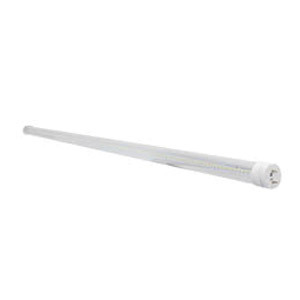 LED Integrated Tubes are perfect for offices, schools, and parking garages.